We currently offer a range of courses and training activities for people with lymphoedema and health professionals. Please email or telephone for more information or an application form. A unique course run over 4 weekly sessions (each of 1.5 hours) and including a private, one-to-one session with a lymphoedema nurse or therapist. The course is designed to help you build your knowledge, skills and confidence in caring for lymphoedema. You will enjoy the supportive and welcoming approach. With around 6-8 people in each group, you get the opportunity to share experiences, and hear from others in a similar situation. Each course is designed to meet the needs of the individuals taking part. 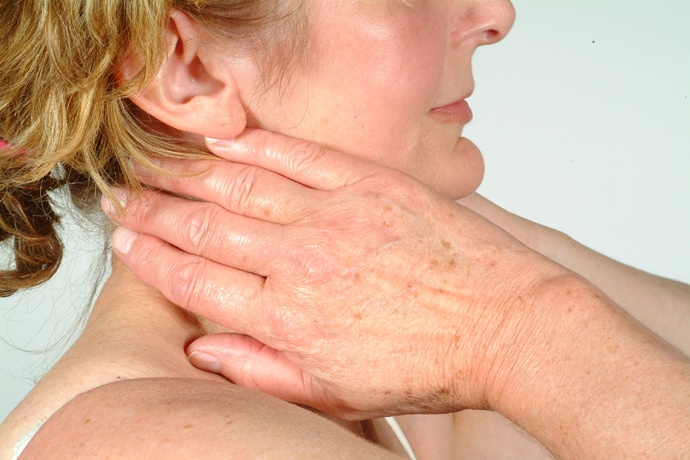 We cover a wide range of topics to help you improve the health of your lymphatic system. Topics include: the lymphatic system; exercise; risk reduction; use of compression therapy, managing problems such as infection. A half day introductory course aimed at people who have developed lymphoedema or are at risk of lymphoedema after cancer treatment. Family members are also welcome. The course will provide information on the lymphatic system, and discusses how we can reduce the risk of lymphoedema or complications such as infection, and generally improve the health of our lymphatic system. This is a one day course suitable for health, social care and voluntary sector professionals, health care assistants and carers working with people who have leg swelling. A half-day course aimed at health and social care professionals including specialist nurses, community nurses, and those working in the voluntary sector.